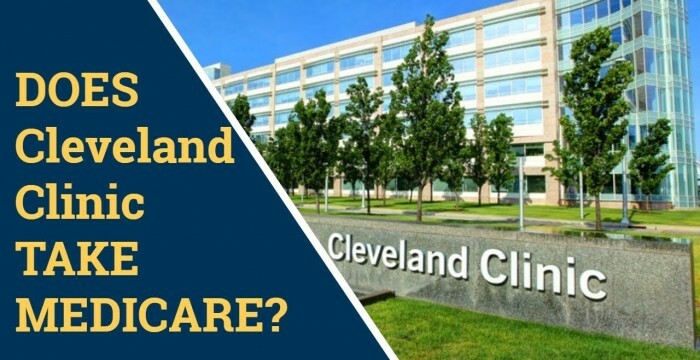 Does the Cleveland Clinic accept Medicare? Will my Medicare Supplement work at Cleveland Clinic? These are the questions answered in this video. The Cleveland Clinic, located in Cleveland, Ohio, is world-renowned for their treatment of heart conditions and urology. They have a vast research department and is one of the largest hospital systems. We help with Medicare insurance. You can sign up for and change Medicare Supplement insurance any time of the year and our service is free. Give us a call at 1-800-729-9590. This entry was posted in medicare supplement and tagged Cardiology, chris westfall, cleveland clinic and medicare, Cleveland Clinic Florida, cleveland clinic hospital, cleveland clinic insurance, cleveland clinic medicare advantage, cleveland clinic medigap, Cleveland Clinic Ohio, heart, medicare, medicare advantage, Medicare Supplement, Medigap, senior savings network, senior savings network reviews, Urologist, Urology, what insurance at cleveland clinic, what insurance is accepted, what insurance works at cleveland clinic. Bookmark the permalink. ← Does Mayo Clinic Take Medicare and Medigap? Thanks Chris. Good to know, I have family near Cleveland.